For those of you who know me, you understand that gifts are something special to me. Not in the abundance of them and certainly not in the expense of them, but that I enjoy giving gifts that are lovely and meaningful. The kind of gift that the people I love will treasure long after the holidays are over. That kind of gift. So each year I share those ideas I’ve found to be especially wonderful—hopefully, something for nearly everyone on your list. Not only that but if you’re like me and appreciate supporting good people doing good things? You’ll find that here as well. Every gift here is something that I personally love and enjoy—created by those who want to make a difference in this world. *NOTE: Please be sure and order in time for Christmas Day! 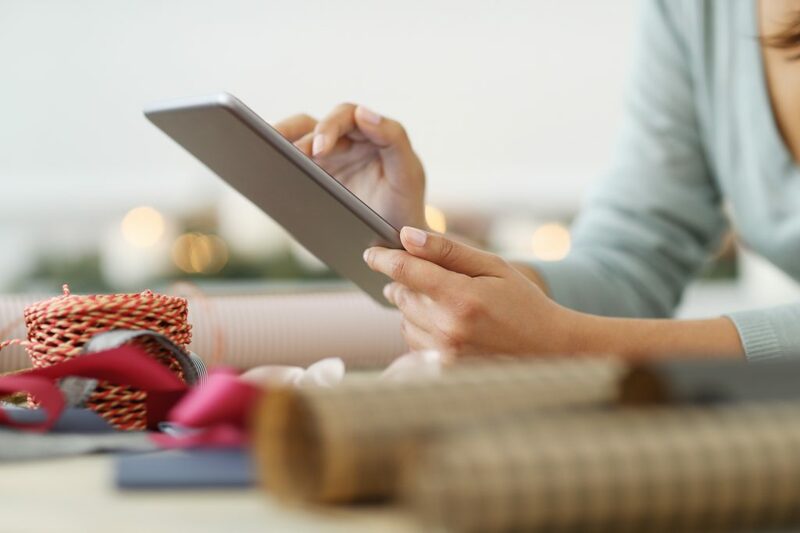 Many of these companies below have an ordering deadline that you’ll not want to miss. 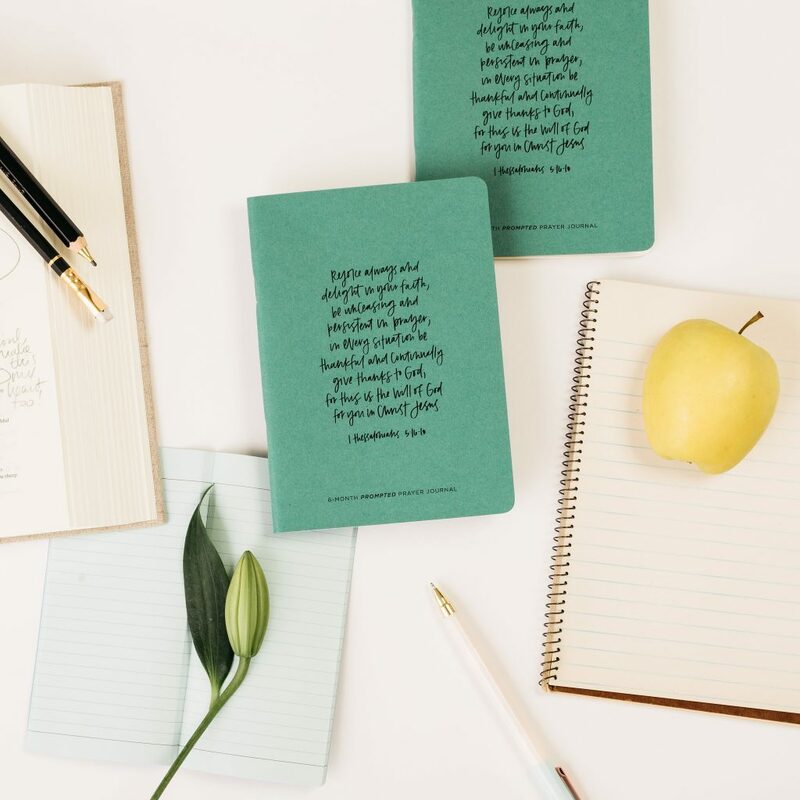 This Prayer Journal is a beautiful — and affordable — gift for just about anyone. I give these as gifts to nearly everyone on my Christmas list, and they’re always a bit hit. I can’t tell you how many people have come back to me later and thanked me for this “gift that keeps on giving.” Perfect for friends, teachers, sisters, and more. The Prayer Journals come in many lovely colors, as well as different styles and themes. 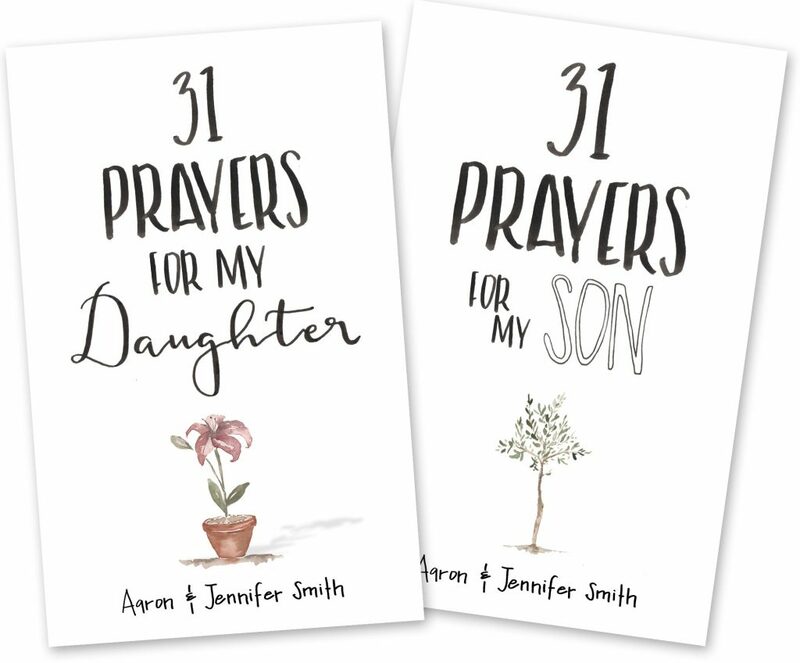 These charming books by our dear friends, Aaron and Jennifer Smith, are a combination of heartfelt prayers and a place to journal. 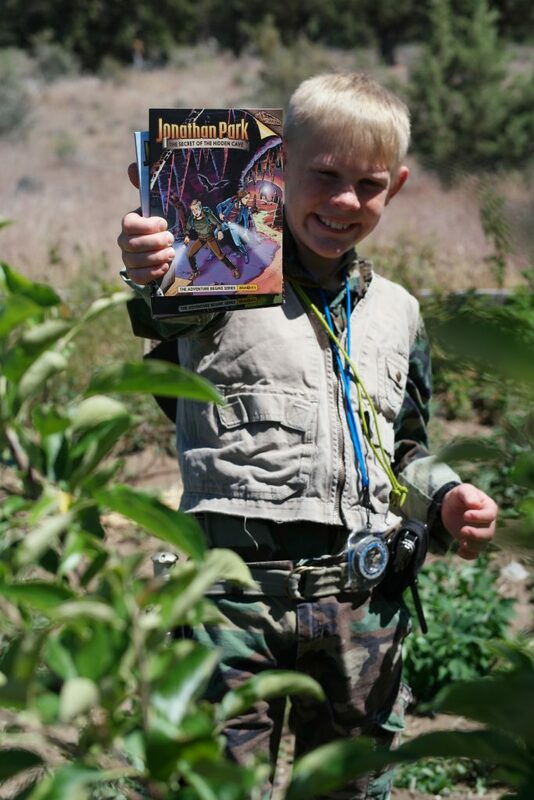 No matter what age of the child, this is the kind of thing they’ll want to keep forever. If there’s someone (including yourself!) you would like to encourage in their parenting journey, these are pretty special gifts. ALSO: You might want to check out their excellent 31 Prayers for My Future Husband/Wife: Preparing My Heart for Marriage by Praying for Him/Her! 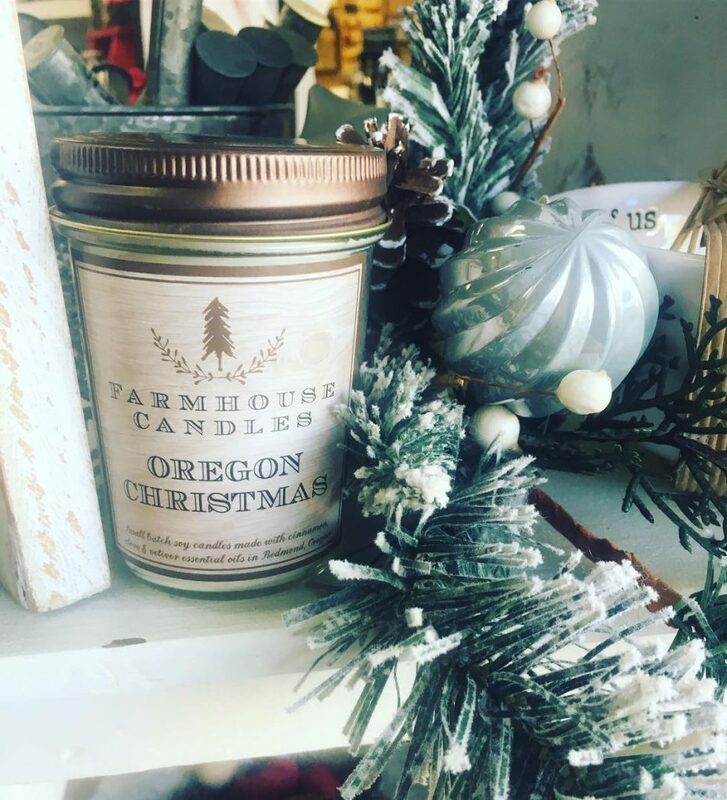 I love these candles from Farmhouse Candle Shop! Not only are they toxin-free, but my friend Noele hand pours the soy candles in small batches and use lead-free cotton wicks and essential oils. True confession: I literally buy these by the dozen I like them so much. A delightful friendship gift, a hospitality gift, and something lovely to light up your own home. P.S. 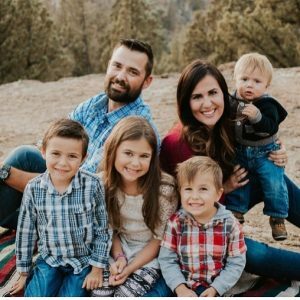 Farmhouse Candle Shop is a family-owned business, and the profits go to their adoption expenses as they’re in the process of adopting a little special needs girl from India. A perfect gift for you and a precious gift to them. 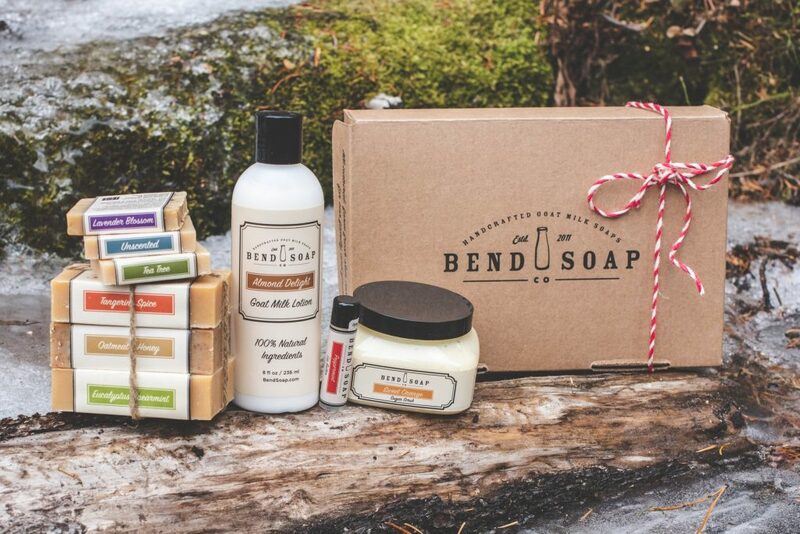 I thought soap was simply “soap” until I tried the Bend Soap Company and that changed everything! (at least when it comes to soap :)) And if you’re wondering if this would make a neat gift item? I’ll just tell you that my young adult children actually call me up and ASK for this every Christmas. So yes, it’s a terrific gift idea! And I cannot exaggerate the quality of their products. They have some awesome gift sets if you want to go that route, or you can always slip them in as scented stocking stuffers! *I always appreciate seeing the faces behind a family business, don’t you? 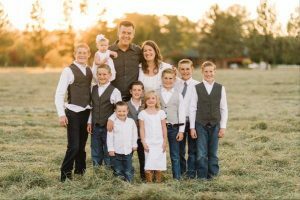 So here are our friends, Dwight and Marilee Johnson and their sweet family (count all those boys up!). 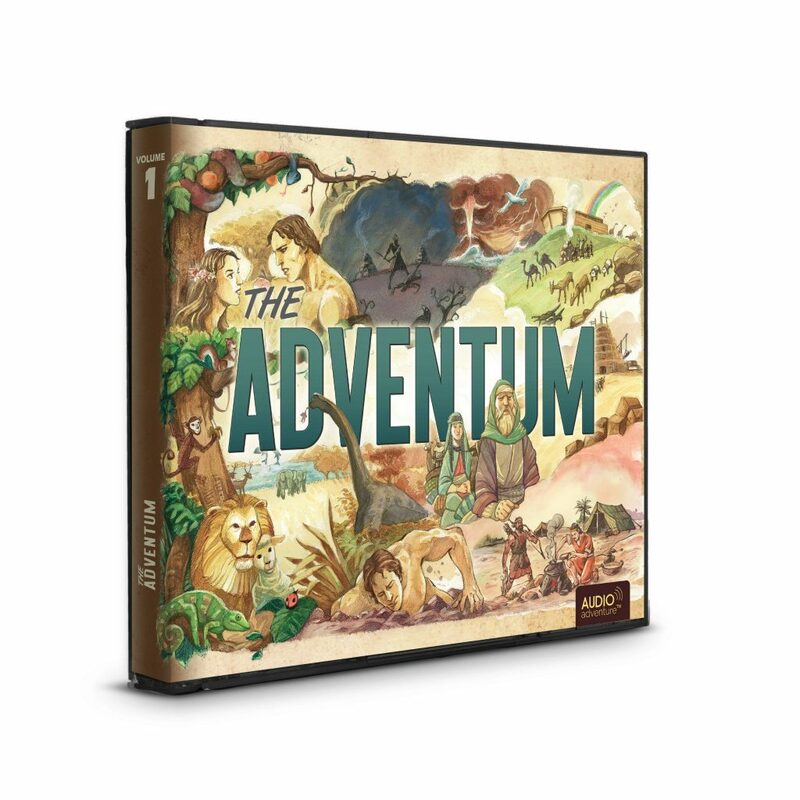 The ADVENTUM is a brand-new audio adventure—a gripping adaptation that retells the greatest stories of the Bible in an entirely new way. It stays true to the characters of the Bible and where the voice of God is used, it’s taken directly from Scripture verbatim. I love this approach! Why am I so enthusiastic about The Adventum? Such a great way to introduce the family to the inspiring stories in the Bible. An easy and natural way to spark interest in the things of God. Perfect for long commutes and car time. Something the whole family can enjoy. And so much better than screen time! So my older daughter recently gifted me with one of these Sherpas from Always More, and you wouldn’t believe how warm and cozy these sweaters make you feel. Seriously one of the softest things I’ve ever owned! Since we live in the Pacific Northwest, I’m tempted to wear mine…Every. Single. Day. 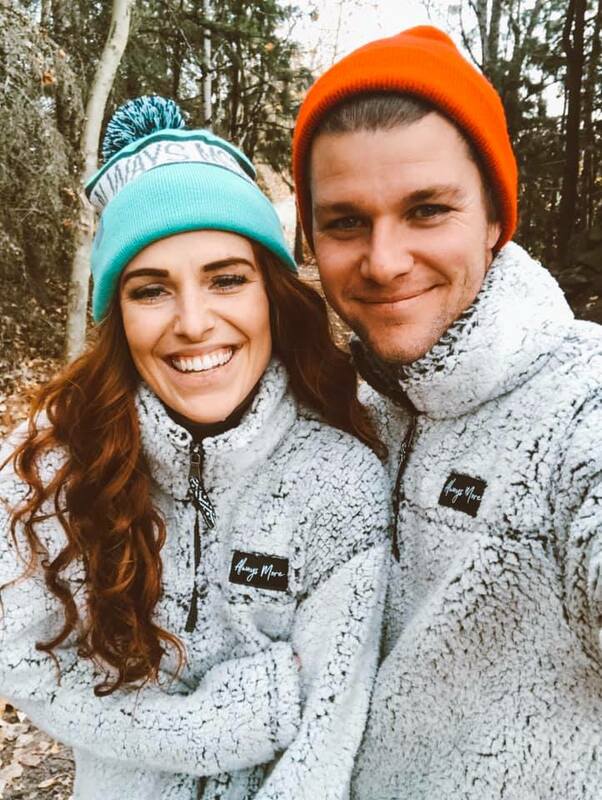 Also, Jeremy and Audrey Roloff (pictured above) are good friends of ours, and they really do live out their motto of “Always More” (see Eph. 3:20 for reference!). 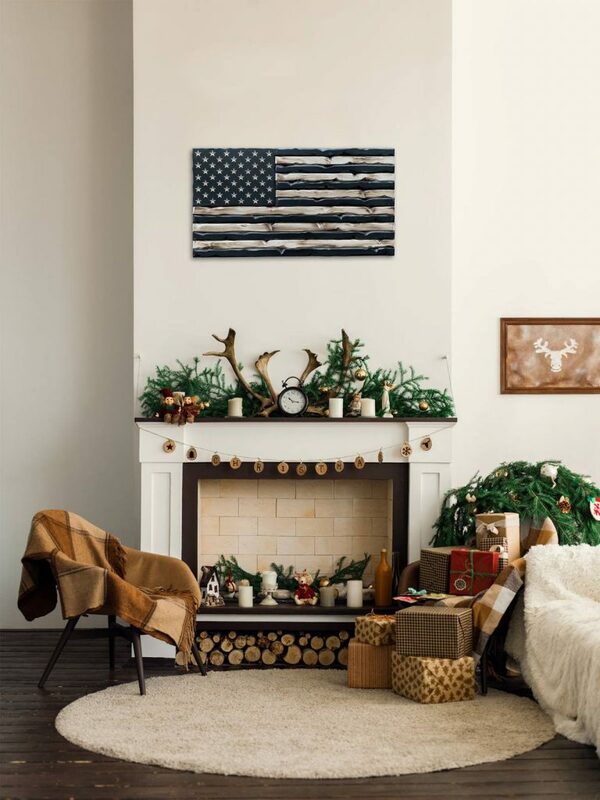 So both cozy AND inspiring! Our kids went in together to get my husband a wooden American flag by Flags of Valor, and he absolutely loved it (I think he even got a little choked up)! He immediately put it up in his home office. My husband is not one to “rave” but he sure raved about this one. And I admired it so much that I asked if I could have one for our front room. They’re just that special! Not only is this beautiful and meaningful artwork, but it supports such an honorable cause (see more about their mission below)! Use code CLUB31WOMEN to enjoy 10% off! *Order by December 9th for Christmas delivery! **I especially appreciate the mission behind Flags of Valor which is to employ combat veterans, help them transition back to civilian life, and remember those who have served. 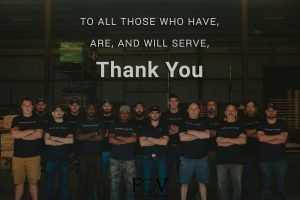 Veteran owned. Veteran operated. Combat veteran made. We had no idea when my husband and I first wrote these books how God would use them to encourage, strengthen, and even renew troubled marriages. 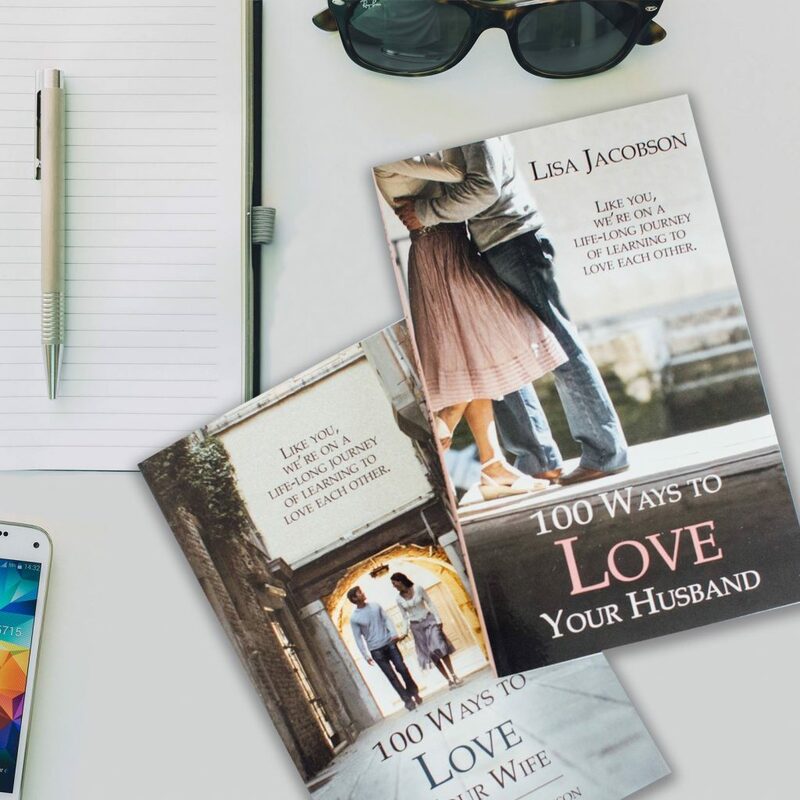 100 Ways to Love Your Wife and 100 Ways to Love Your Husband are companion books filled with short, practical, yet powerful tips on how you can love your spouse even better. a vast amount of weight so a husband and wife can be as one, just the way God intended. 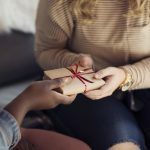 Not only are these loving gifts for your own marriage, but they also make beautiful gifts for other couples—whether newlywed, married a few years, or married a long time. Two good reasons to get the 100 Ways to Love books NOW. 2. They’re nearly SOLD OUT and will not be available again until next year (Fall 2019). You can purchase these best-selling marriage books individually or as a bundle. 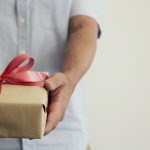 I do realize there’s a lot of noise and pull “out there,” so I hope you find this special Gift Guide both helpful and inspiring! Merry Christmas!! And blessings on you and the ones you love! Need more gift ideas? Here they are!